After passengers and crew on a private plane traveling from New Orleans to Washington D.C. are lethally poisoned, all evidence points to Abby's brother, Luca, the flight's missing chef. 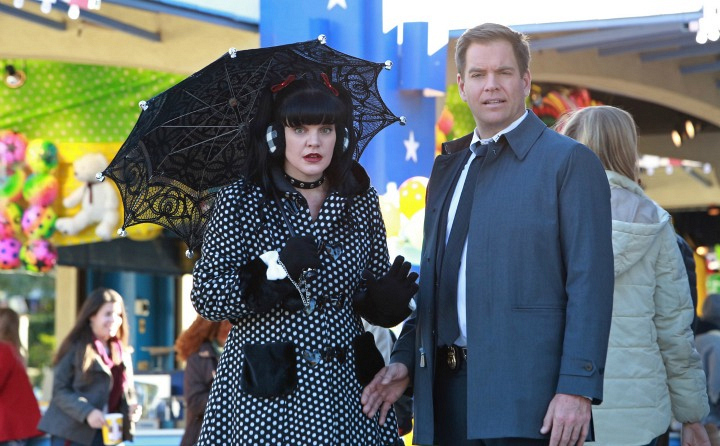 The NCIS teams work together to track Abby's sibling down as part of this emotional, two-hour crossover event. Watch now.